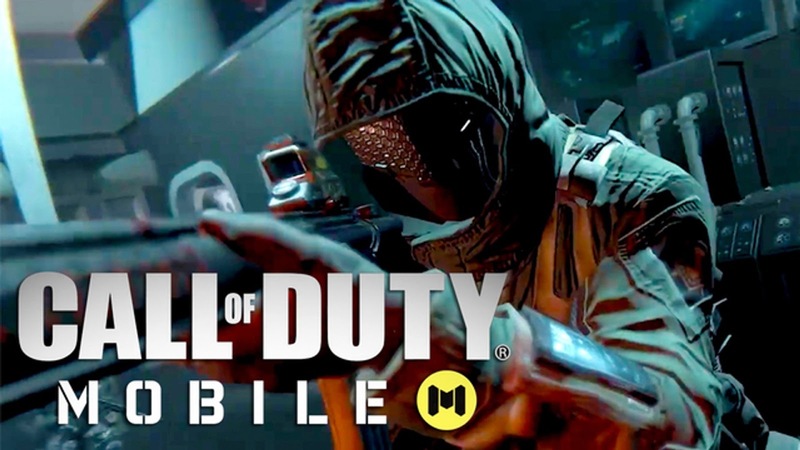 After fortnite and PUBG mobile now Call Of Duty to hit mobile phones soon pre registration started on android click here to pre-register now. Activision and tencent announced earlier this year, via Polygon. Call Of Duty:Mobile a free-to-play version of FPP(first person prospective) shooter game that's coming to iOS and Android.